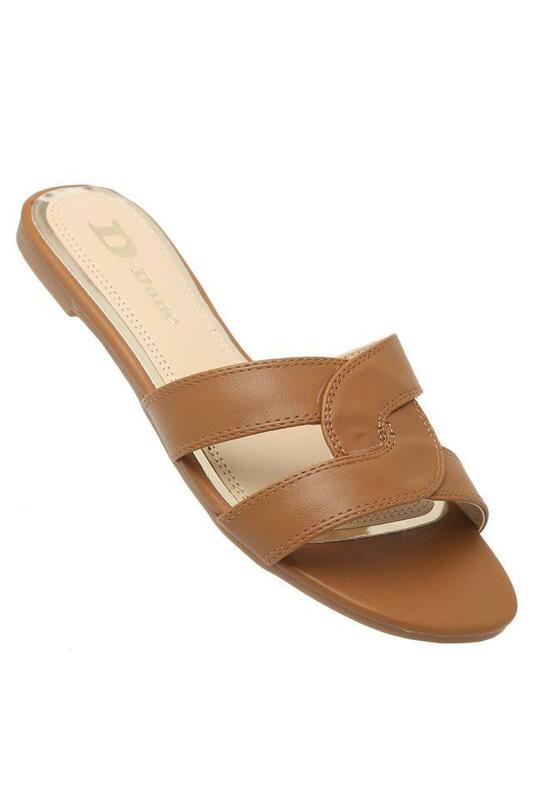 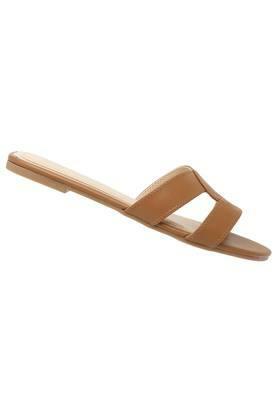 Opt for this pair of flat sandals brought to you by Dune London and give your wardrobe collection a fine boost. It features an ethylene vinyl acetate outer sole that makes it slip resistant. 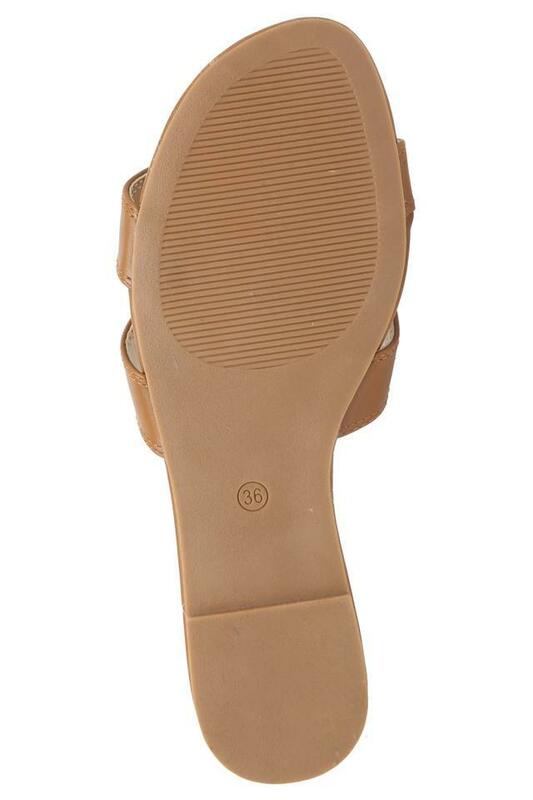 On the other hand, the upper part has been crafted from good quality synthetic leather, which renders it classy. 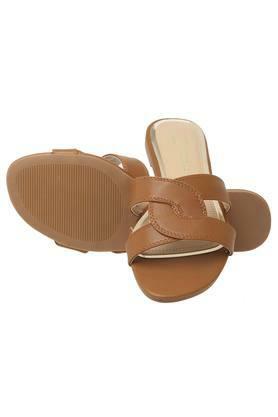 Pep up your style quotient by wearing this pair of flat sandals on casual occasions. Featuring a round toe, it also comes with a slip on style that makes it convenient to wear.